Very large dense tussocks of flaccid divided bluish leaves up to 1.5m in length, the segments very long and narrow, about 4mm wide. Stems very stout, up to 2m tall with an oblong racemose inflorescence bearing long spreading spines. Lowland and hill grasslands, both main New Zealand islands. 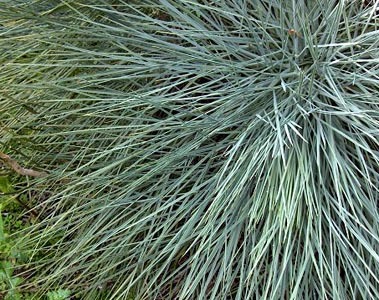 Trebrown bahçe fidanlıklar, sizin Aciphylla glaucescens tohum kullanılabilir olması sadece £0.99 paket başına! Şimdi tohum satın hala mevcut iken!